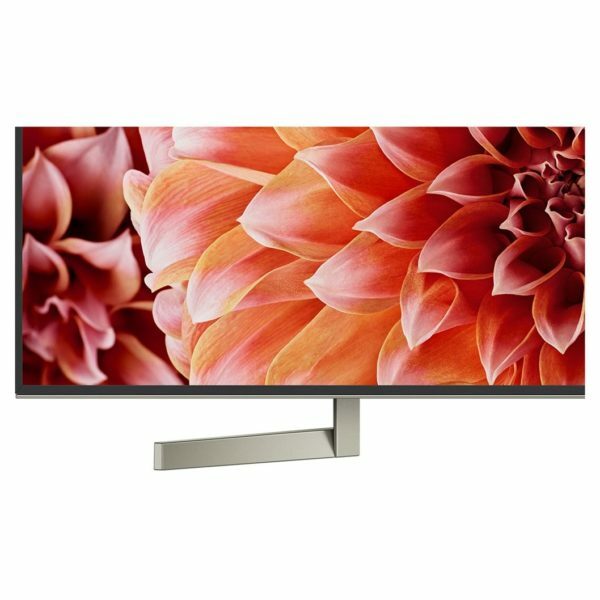 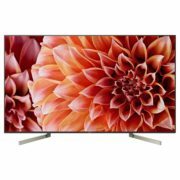 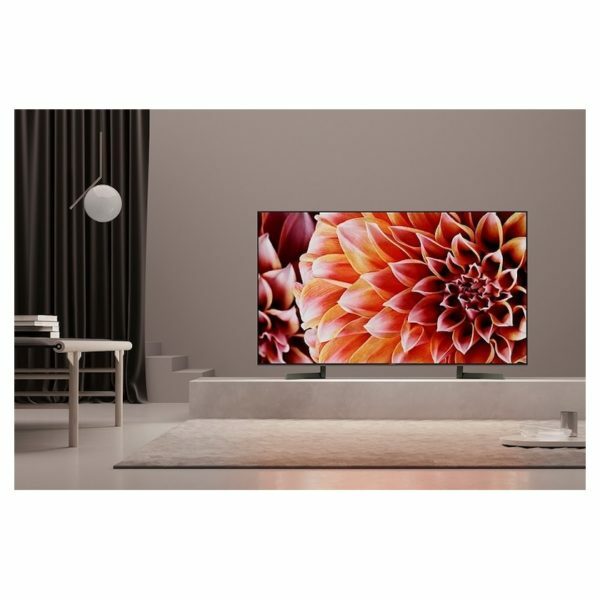 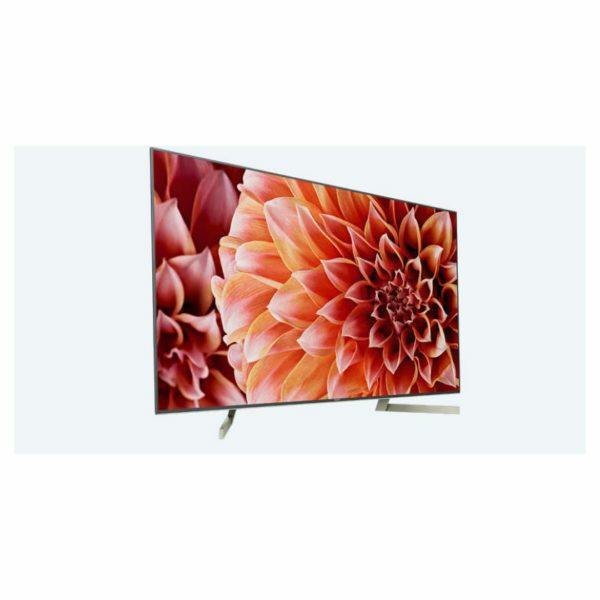 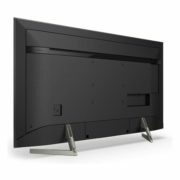 Sony 65X9000F 4K UHD Android LED Television 65inch price in Bahrain, Buy Sony 65X9000F 4K UHD Android LED Television 65inch in Bahrain. 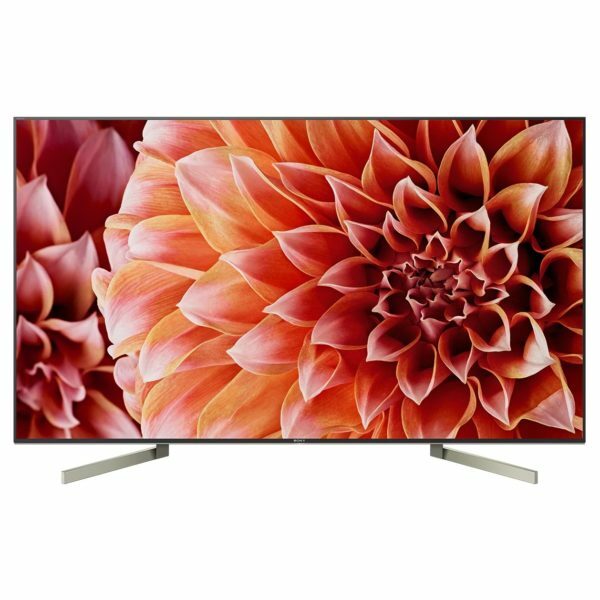 Enjoy ultra clear pictures with real world colors on this 4K Android TV featuring the 4K HDR Processor X1 and TRILUMINOS Display. 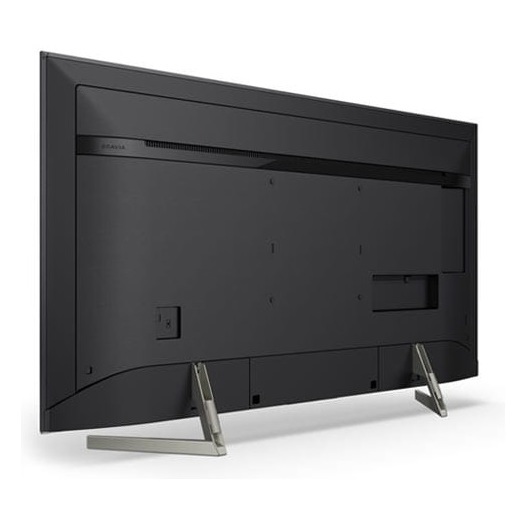 Fine details are perfectly reproduced for a true-to-life experience. Find all the entertainment you can dream of, as fast as you can talk. 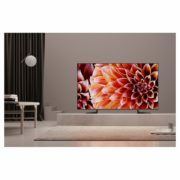 With advanced voice control, this 4K HDR TV with Android TV brings you movies and TV shows from apps or broadcast in an instant.